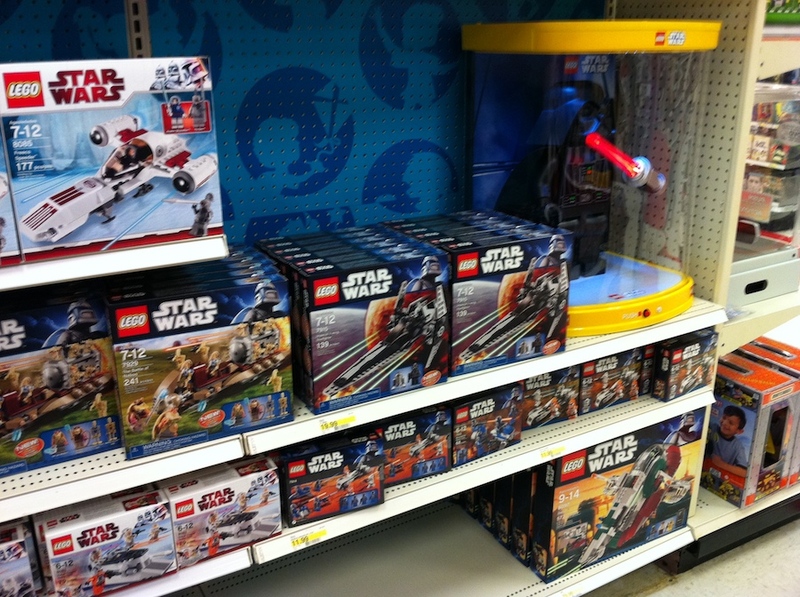 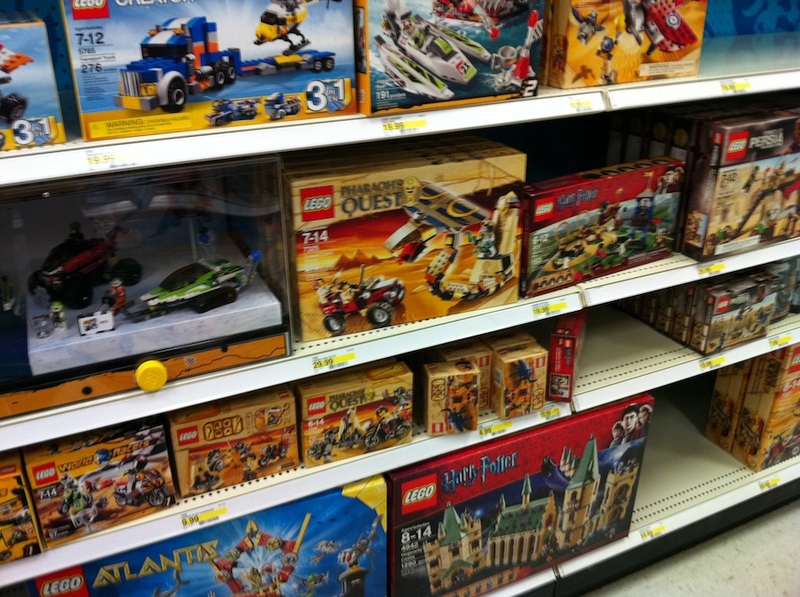 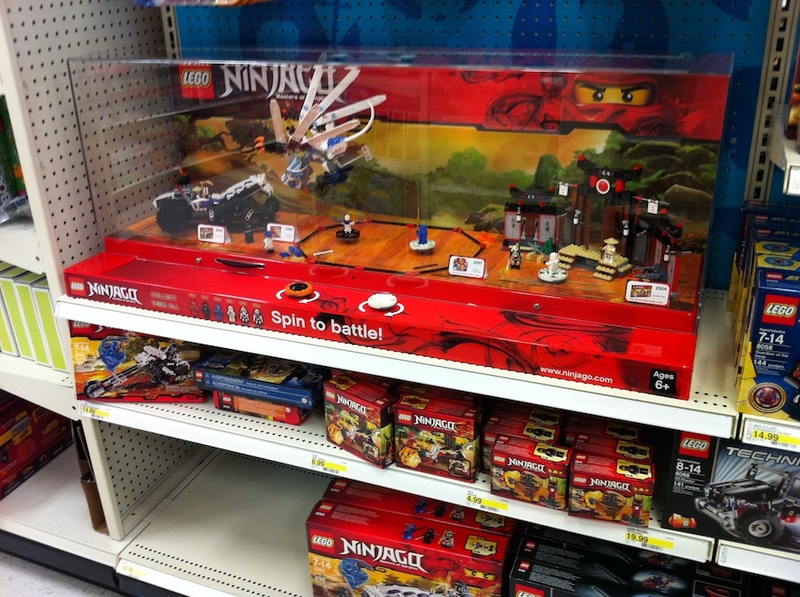 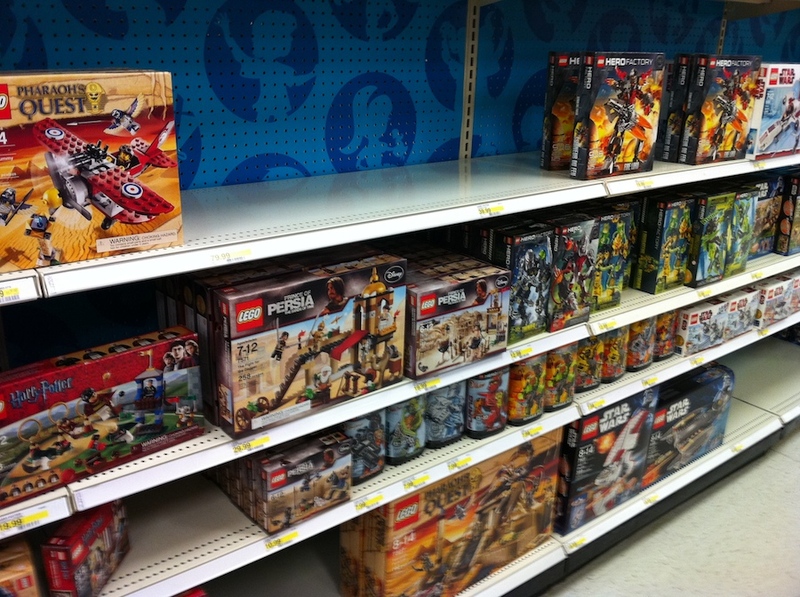 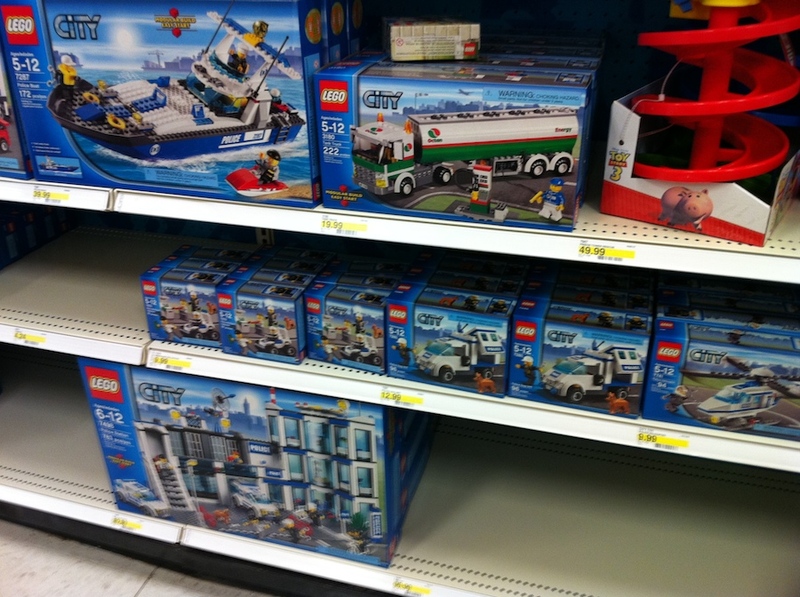 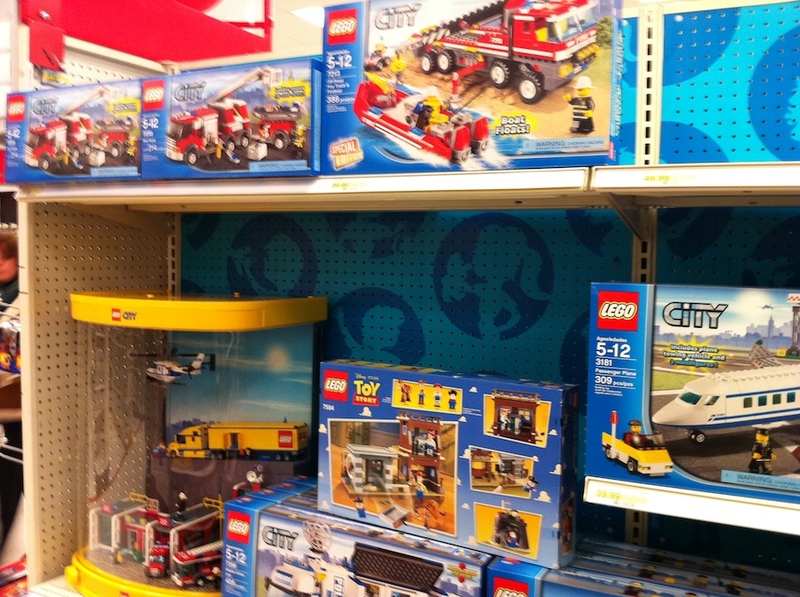 My local Target is finally recovering from the holiday season, and is beginning to setup their 2011 aisles, starting with the LEGO aisle. 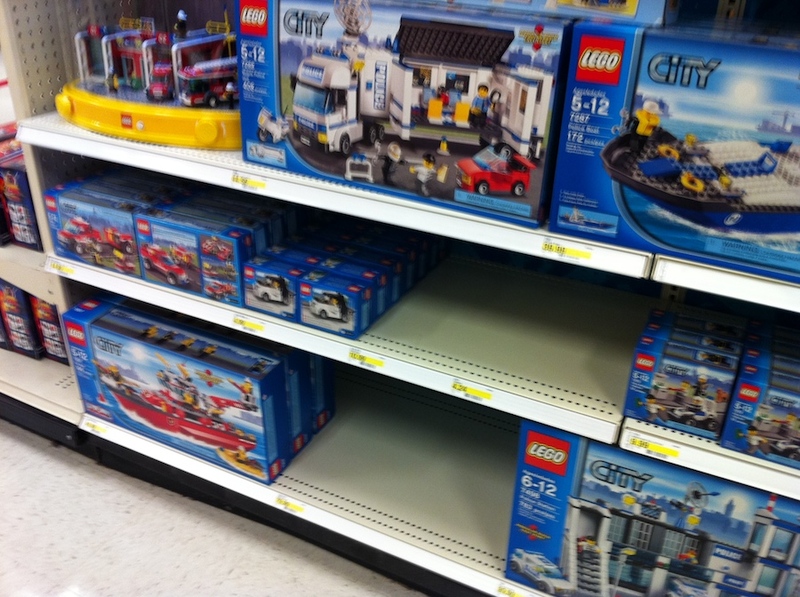 It was shiny and clean, and in a new place than it was just a week ago. 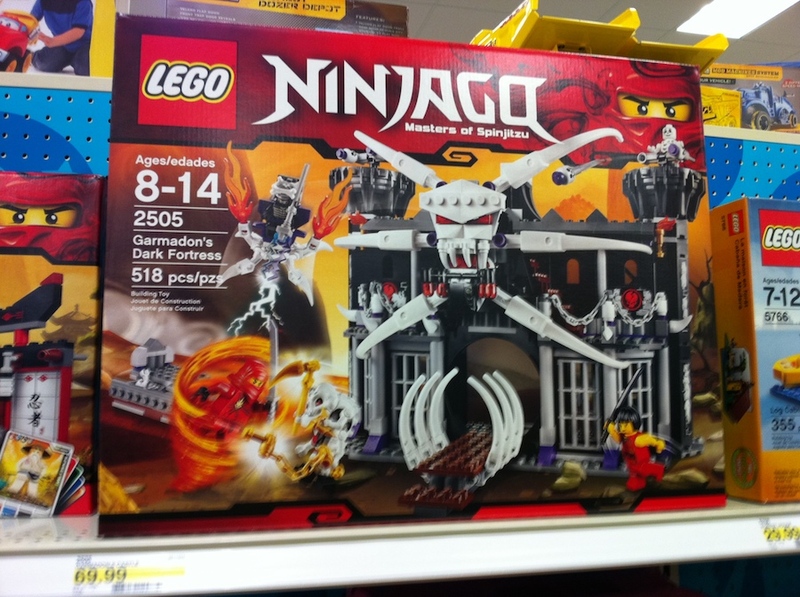 In checking out the new sets, I found two pleasant surprises: mispriced sets! 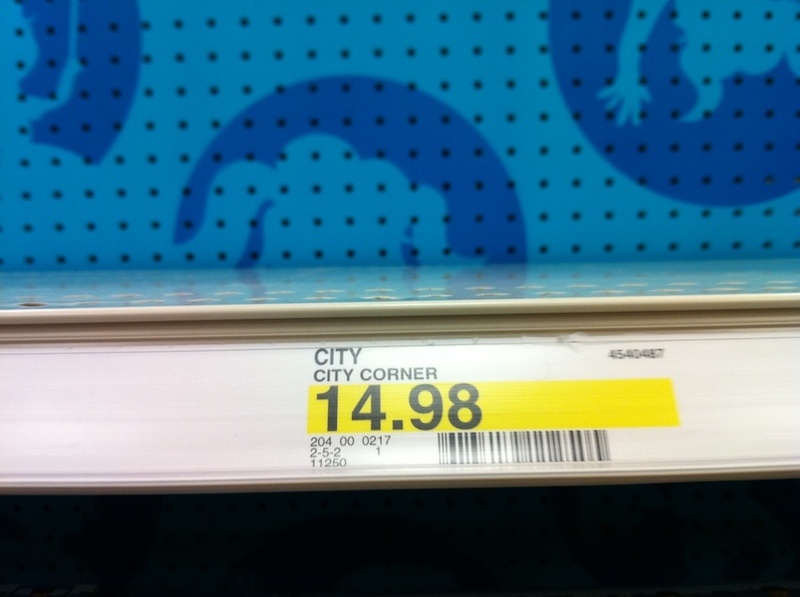 I grabbed the last of the City Corner sets. 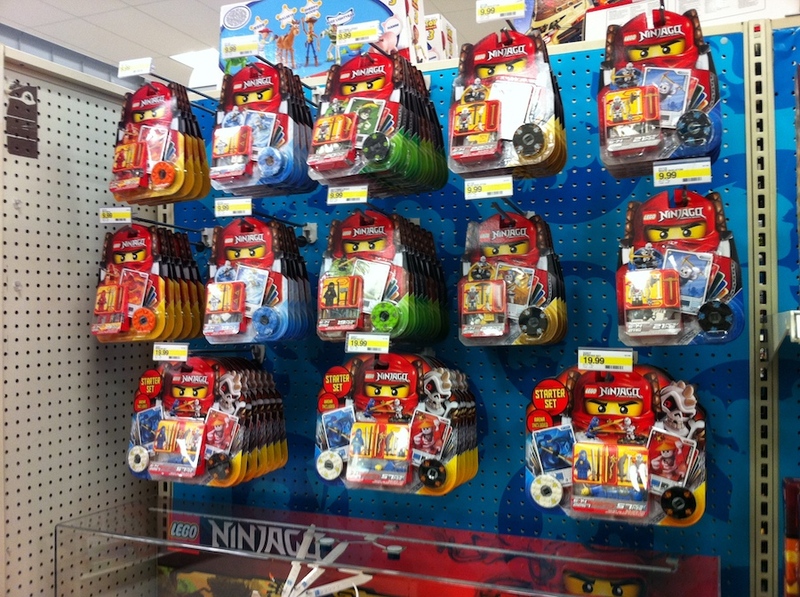 There weren’t any available at Targets in a wide radius from where I live, but I know they had the same pricing. 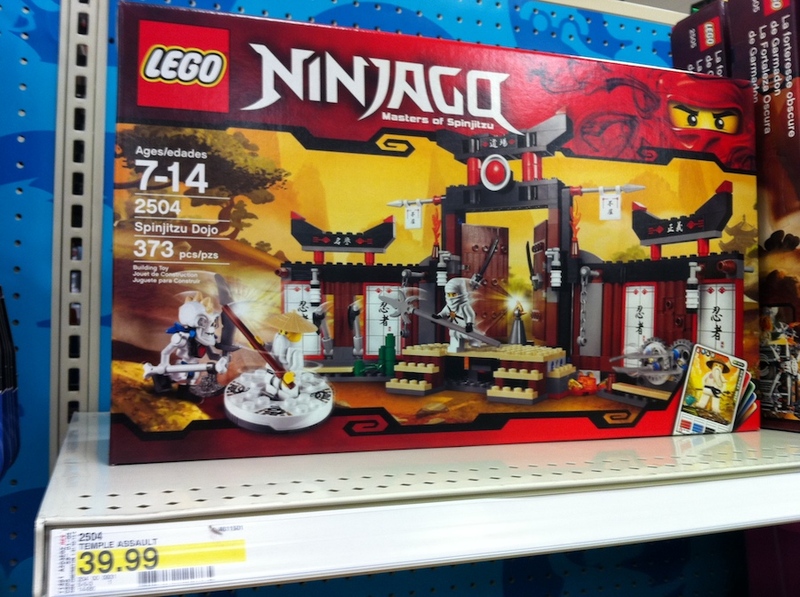 I picked up one of these as well, even though I still think it’s overpriced at $40.